Electronic computer-aided design collaboration enhances offerings.This will extend USA Firmware’s services with complete electronic CAD service including, PCB design, package translation, component footprint creation and bill of materials structure. 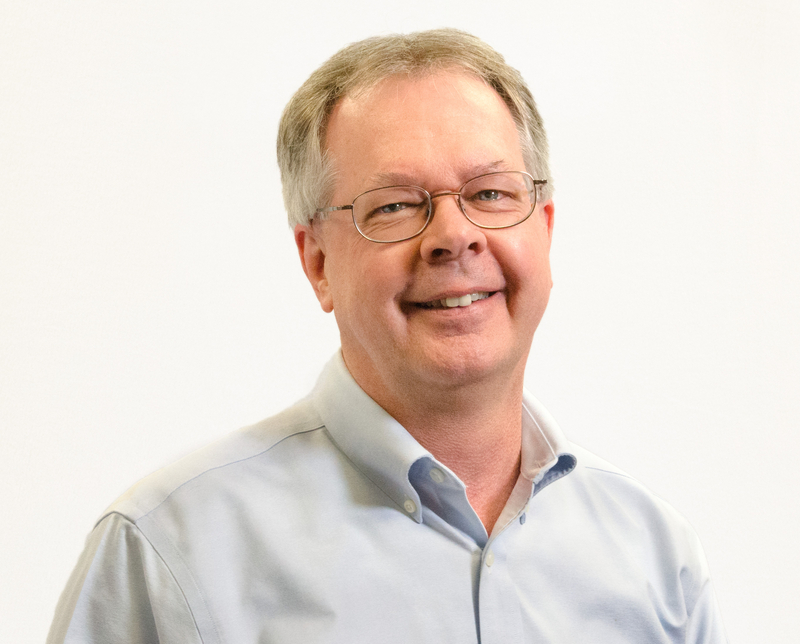 USA Firmware, a premier product design and consulting company with expertise in firmware, software and hardware development, announces that Gary Shoemaker, previously owner of Shoemaker Design Services, LLC, has joined the company. This will extend USA Firmware’s services with complete electronic CAD service including, PCB design, package translation, component footprint creation and bill of materials structure. Shoemaker sees this as a win-win situation for both companies. “I have tremendous admiration for USA Firmware. Our insights on PCB design, manufacturing documentation packages and their infrastructure will benefit the team and the client base,” said Shoemaker. With over 30 years of leading edge technology printed circuit board design experience, Gary Shoemaker has expertly created layouts using the advanced capabilities of Altium Designer. His knowledge also covers the use of Saturn PCB Toolkit, PCB Library Expert and FreeCAD. Shoemaker has handled challenging concepts such as microvias, fine-pitch BGAs and DDR3 layout. Migration of Mentor Graphics PADS/DxDesigner and OrCAD designs (plus others) to Altium Designer. USA Firmware specializes in custom-engineered embedded systems solutions. Its client base includes companies in the medical device (Class I, II and III), industrial automation, aftermarket automotive, LED lighting, packaging machinery, electrical control systems, consumer, wireless, AC/DC motors and instrumentation industries. The company is a recognized thought leader in IoT, helping clients understand how this technology can help them create new products and features for their own customers. USA Firmware engineers maintain expertise in embedded systems, digital and analog electronics, complex PCB design, firmware and software design. A combination of highly-experienced managers and elite engineering talent delivers the highest value and ROI to clients who need to outsource a product development, to supplement their own staff, or to create an on-demand engineering department. USA Firmware’s website can be reviewed at http://www.usafirmware.com. For more information, please call 844-874-4185.